During the ICAD2017 conference in Romania, the University of New South Wales in Australia applied for the organisation of the event in 2019. The application was presented by Dr Ang Liu; many of you still know him of the nice ICAD2016 conference in Xi’An China. Ang’s slides, presented before the international ICAD Committee on Friday, contained information about conference program, workshops, the conference venue, transportation, and social program. It was directly clear to the committee members that this was a very complete proposal; it was unanimously accepted. You will find the presentation for the ICAD2019 conference here. 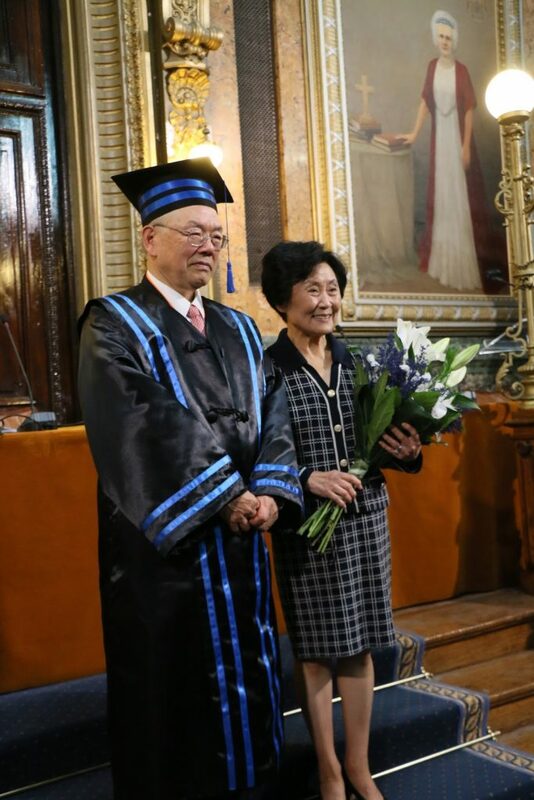 Professor Nam Suh hes received a doctorate of honour from the Gheorghe Asachi University of Lasi Romania. Some attendants of the ICAD2017 conference wondered why the slot that was planned for lunch was quite extensive. What was about to happen became clear quickly when a line of professors lined up in the conference room. The doctorate was given to Nam Such for his long and impressive list of achievements related to product design of which Axiomatic design is one of the successes. After the ceremony, Nam Suh delivered a keynote speech for the visitors, explaining why it is important that universities keep stimulating their students and take care of an environment in which it is possible that they keep learning and developing, also after graduation. The new ICAD website for the 2018 conference in Iceland is online. Note that the horizontal menubar will give you all information about the organisation, the venue, the program, call for papers, and how to register. The easychair.org conference management system will be applied for submitting and reviewing papers. 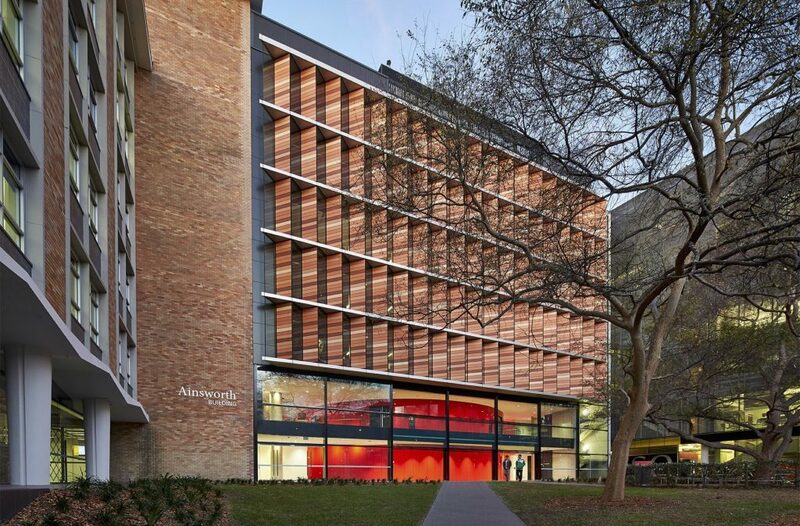 The organisation is hoping to set a new standard with quality papers on Axiomatic Design. 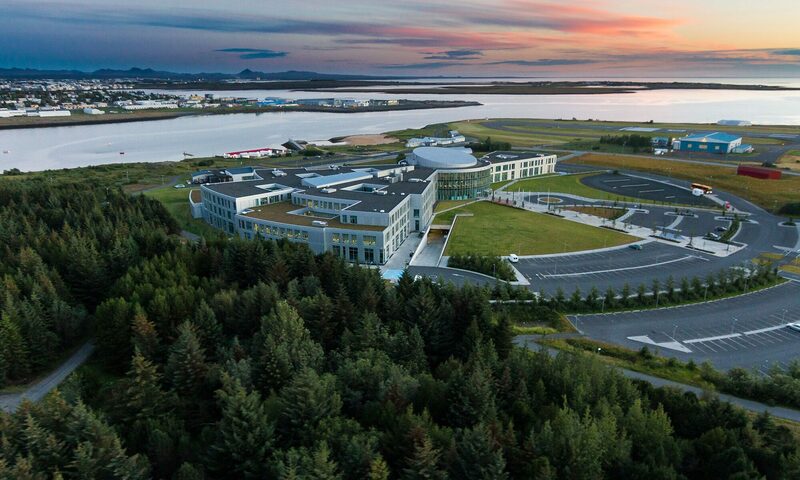 Reykjavík University will host ICAD in 2018. See pages in the top menu for additional information.